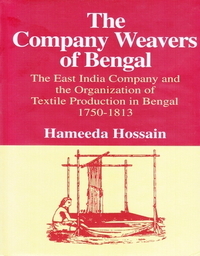 In 1968 a big multinational pharmaceutical company was established in Bangladesh, (former East Pakistan). The company still exists even after twenty years of its establishment. Through an ethnologic investigation, the author has demonstrated the social relations in the interior of the factory, the development of the hierarchic status over the years and the specific interaction that links the different categories of personnels. This book presents - by unveiling the usual and individual historical and political disagreements that disturb a group of employees - an ethnologic perusal of an enterprise observed with patience in a residential neighbourhood of the employees. 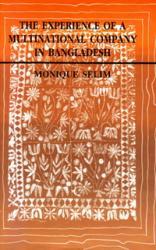 Name of the book in French: La AVENTURE Da UNE MULTINATIONALE AU, BANGLADESH.